KAWALA are one of those new bands that you know, right from the off, that they're going to be huge. 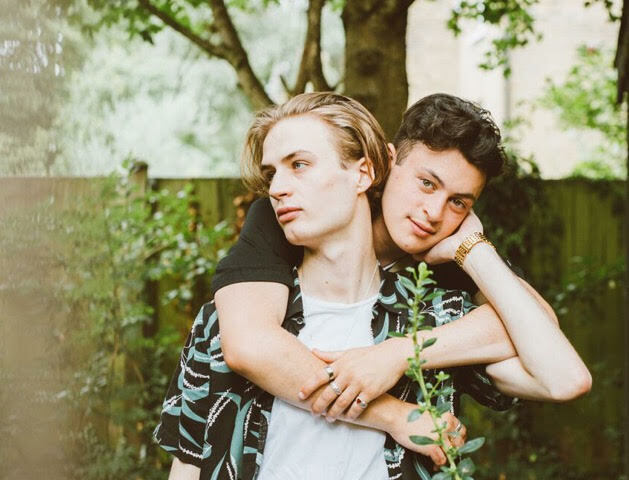 Their latest release is their debut EP "D.I.L.Y.D" (aka Do It Like You Do, names after one of their previous tracks), it was released through Mahogany Records on the 18th of June and ever since hearing it we were smitten. 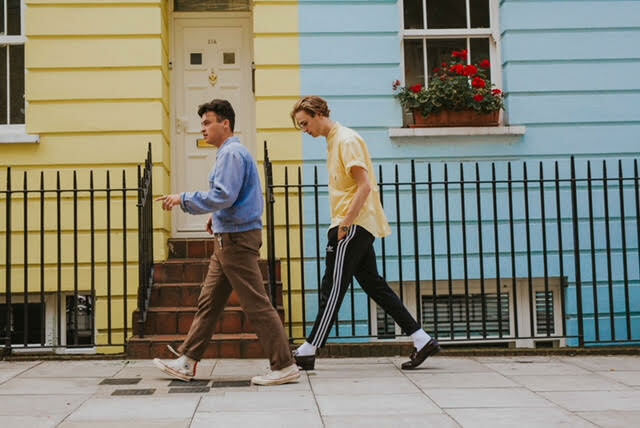 So we thought it best to ask the outfit a few questions, full transcript below, and as a bonus treat, their EP in full at the end of the article. The whole band grew up in North London (except for our token Cambridge born Bass player, Reeve). Dan and Ben (Drums) had played in a band when they were younger and due to the bubble of North London, we all ended up together one way or another. We always existed as an acoustic duo, and we added the full band a couple of years in. It can sometimes be really hard, which is actually where some of our inspiration has come from. We’ve written songs about writing songs before. It sounds cheesy but inspiration can come from anywhere. Because each member of the band has a different taste in music, we’re always listening to something new. At the moment we’ve been enjoying APRE. Especially their song ‘All Yours’. If you could cover an artist who would it be and why? We’ve never been fond of covering other artists songs. In the past we’ve done a Foals cover and a version of Tom Misch and Zak Abel’s ‘Beautifull Escape’ because Zak is a close friend. We’ve also done Michael Kiwanuka, whose songs will always be a pleasure to Kawalify. Jason Derulo hands down. Or on a more serious note, it’d be a dream to support the incredible Bombay Bicycle Club. First and for most, artists should always concentrate on and lead with their music because ultimately that’s what people will love you for. And don’t be afraid to use any contacts you have, however distant. We once did a duo acoustic festival in a church in Cologne. The hall was so big that there was a 7 second reverb delay which basically meant it singing required very little effort. Also Germany is amazing! It’s always been a dream to play at the o2 forum in Kentish Town because it’s so close to home. And we’ve never played at Glastonbury, I’m sure that would be a treat.